Really excited to share the news about this collaborative project with composer Alex Burtzos, which premiers here in Orlando on Sunday! Based on a poem by Chrissy Kolaya, Alex Burtzos’ choral piece “Mirabilis” will be performed by the UCF Chamber Singers at UCF Celebrates the Arts. “You are alive.” These three simple yet powerful words—painted on a wall near the World Trade Center ruins—brought Chrissy Kolaya to a record-screeching halt. “Annus Mirabilis” is featured in Kolaya’s forthcoming book of poems “Other Possible Lives,” which is coming out summer 2019 and available to preorder here. Now the poem lives in musical form as well, thanks to a collaboration between Kolaya, who is a UCF English assistant professor, and UCF Music assistant professor Alex Burtzos. Burtzos composed a choral piece based on Kolaya’s poem, which will be performed by the UCF Chamber Singers at UCF Celebrates the Arts. The piece will premiere on April 7, 2019 as part of the UCF Choral Concert: Building Bridges, in the Walt Disney Theater at Dr. Phillips Center for Performing Arts at 7:30 pm. The concert is free for UCF students and people age 18 and under if tickets are reserved by April 5 at 5 p.m. Standard tickets are $5. 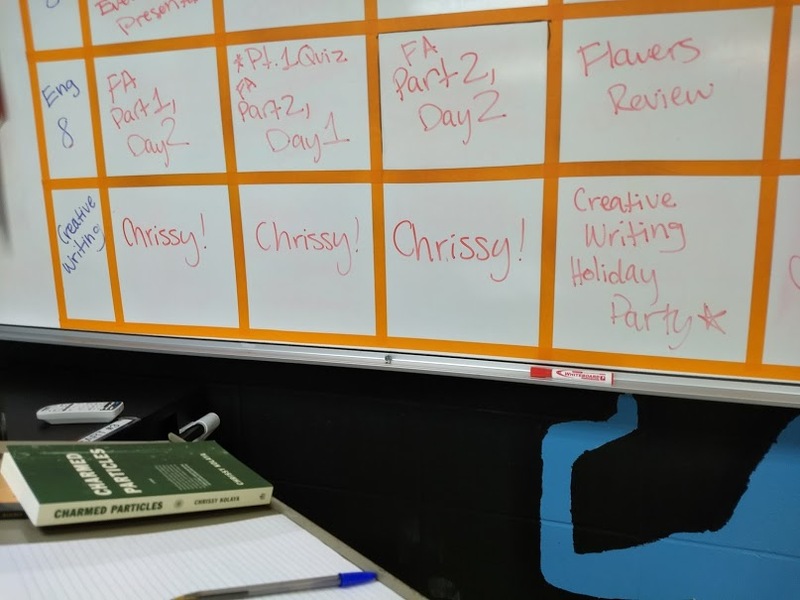 “Chrissy’s poem deals with a powerful national trauma, but this piece is intended to transcend that event by drawing attention to aspects of love, hope and optimism about the future,” says Burtzos. When asked if more interdisciplinary collaborations are on the horizon, Burtzos says, “Absolutely. Perhaps the best thing about working in an academic environment is that you’re surrounded by gifted, creative people all the time. I want to collaborate as much as possible.” He plans to write pieces for the UCF wind ensemble and orchestra next year. Visit the choral concert’s webpage to reserve tickets. View the full line-up for UCF Celebrates the Arts here. 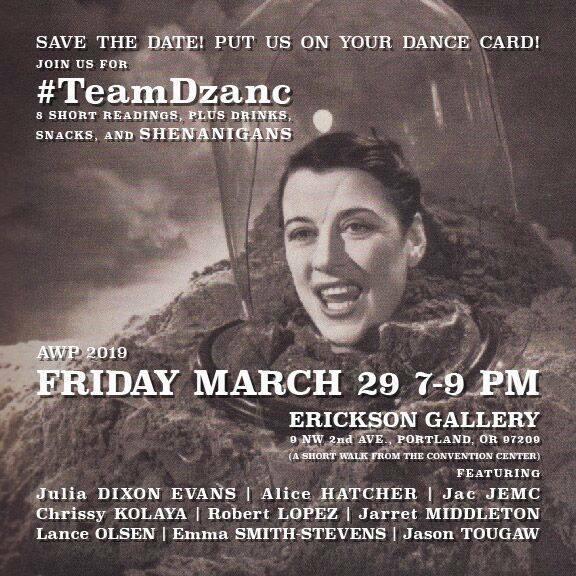 AWP-bound friends, I’m excited to be reading with Dzanc Books press-mates Julia Dixon Evans, Alice Hatcher, Jac Jemc, Robert Lopez, Jarret Middleton, Lance Olsen, Emma Smith-Stevens, and Jason Tougow, this Friday, March 29, from 7-9 p.m. at the Erickson Gallery in Portland. It’s a quick walk from the convention center. Hope you can join us for short readings, drinks, snacks, and shenanigans! I put the piece below together for some of the grad students I teach, many of whom will be heading to AWP for the first time later this week. I thought it might be useful for us all as we hit the road for our annual conference/homecoming for writers. The first time I went to AWP, I was terrified and overwhelmed. There were so many people there trying to accomplish all of the same things I was; suddenly everything I imagined for myself seemed impossible. After many years, and lots of trial and error, I’m now able to see AWP in a very different way: as chance to connect with other folks who are as excited to geek out over writing as I am. My mantra these days: Go with an attitude of curiosity, connection, and kindness. If you find yourself in a panel that isn’t what you thought it would be or doesn’t seem useful to you, it’s completely okay to sneak out if you can do so unobtrusively. If you think this is likely to be the case, try to snag a seat in the back and on an aisle if at all possible. You can check out another panel (again, if you can sneak in unobtrusively) or roam the book fair. Remember: as big and as overwhelming as it may seem while you’re there, the writing world is small, and these folks will be your colleagues for the rest of your career: behave accordingly (including and especially at evening and offsite events). Be kind to the people tabling in the book fair. Whatever kind of a long day you’re having, theirs is probably longer and filled with more awkward interactions. Should you find yourself book-fair chatting with an editor who has rejected you or has been sitting on a piece for quite some time, stifle the urge to tell them this. Instead, tell them something you like about their journal: the cover, the design, a piece you admired in it. 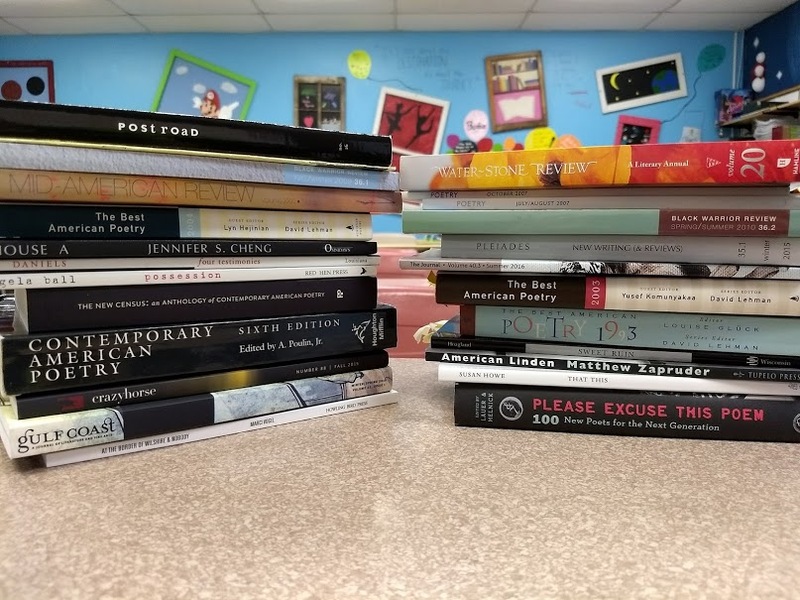 Buy books and journals if you can; if you’re on a tight budget, note that nearly everything will be deeply discounted on Saturday as the conference comes to a close. If you’re an introvert, pace yourself, but don’t hide out. You may want to make use of the conference quiet room (https://www.awpwriter.org/awp_conference/event_detail/4627). Keep an eye out for folks who seem to be terrified and overwhelmed, and if you can, invite them to join you and your friends for a conversation, a meal, an offsite event. Looking forward to seeing you all there, and if you find yourself feeling lost or lonesome, I hope you’ll reach out. My AWP dancecard is is always a more-the-merrier one, and you’re welcome to tag along with whatever I’m up to. Safe travels, everyone! See you in Portland! Excited to talk about the role of research in my writing as part of the Knights Write Symposium. 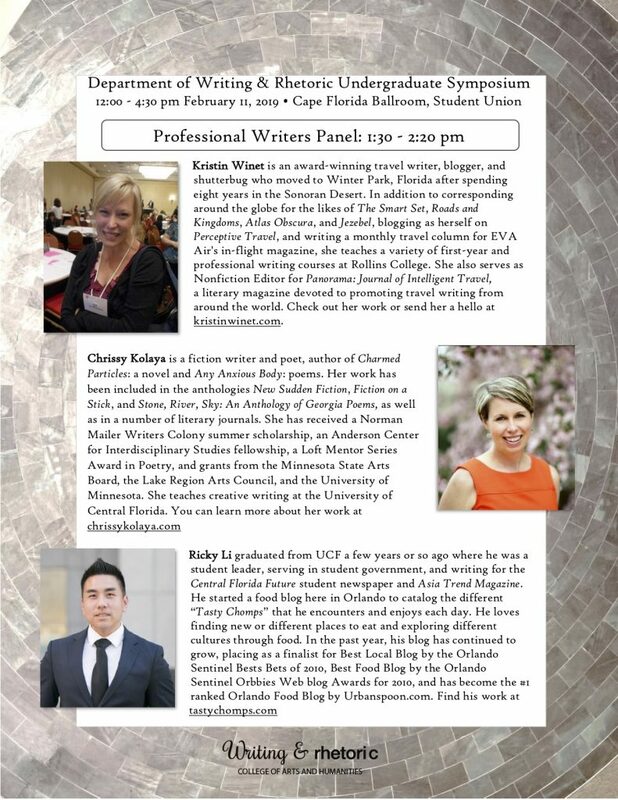 Thanks to Nathan Holic, Vanessa Calkins, and the University of Central Florida Department of Writing and Rhetoric for the invite! Heading back to Minnesota to read at Winona State University’s John S. Lucas Great River Reading Series on Monday. MN friends, would love to see some familiar faces if you’re in the area! When: Monday, September 17th, 5 p.m. Thanks a million to the fabulous Elizabeth Oness for the invitation! Holy crap, y’all! I’m long-listed for the University of Canberra’s International Poetry Prize! Keep your fingers crossed for the announcement of the winners on September 13! Morris area kids and teens, save the date! See you at the Morris Public Library! 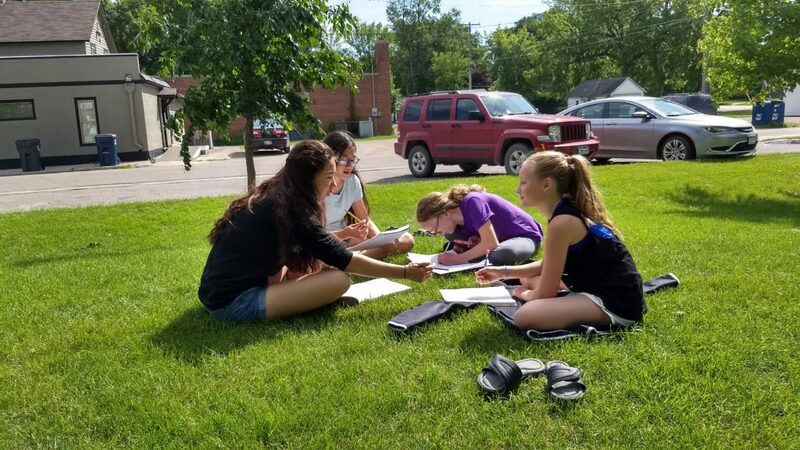 This activity is made possible by the voters of Minnesota through grants from the Lake Region Arts Council, thanks to a legislative appropriation from the Arts and Cultural Heritage fund. 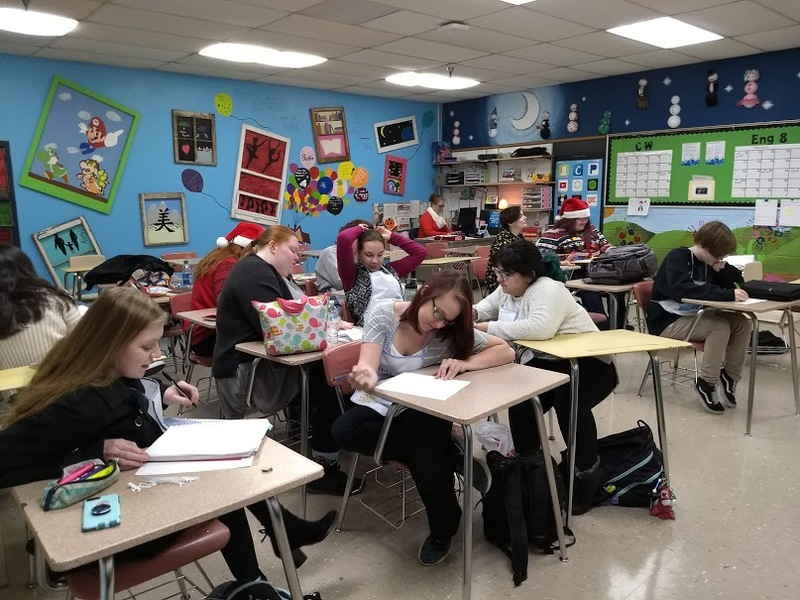 Feeling some serious gratitude for “old” students! And now you can! With thanks and admiration to Josh, Jennifer Shaw-Spence, Kate Hujda, Cecily Marcus, and the whole Poetry Live project! Poetry Live! 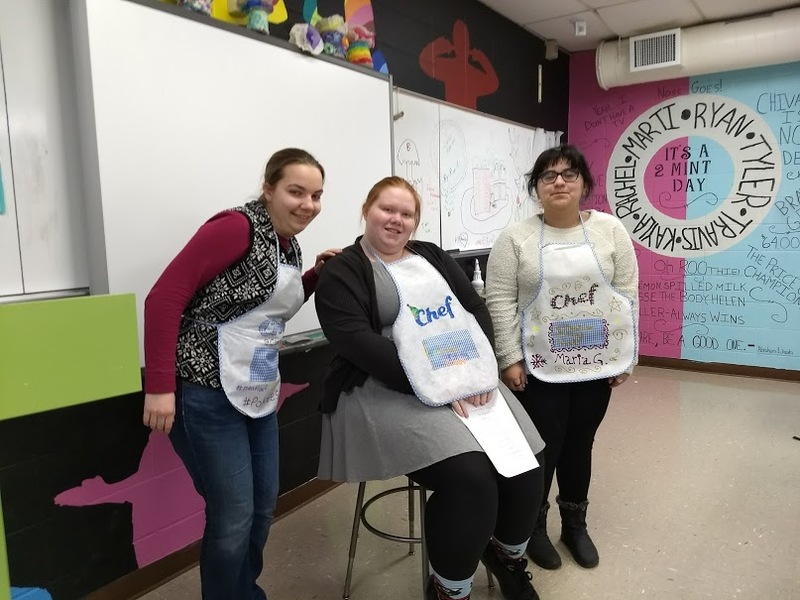 Featuring Cecily Marcus, Kate Hujda, Jennie Shaw, and Joshua Preston. 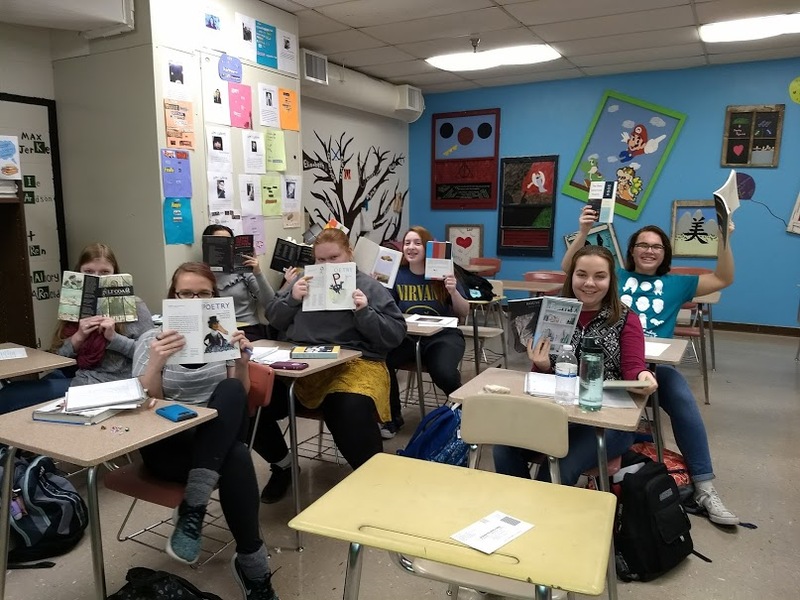 Belatedly sharing some pics of the fantastic poetry students I’ve gotten to work with this year as a Writer in the School at Morris Area High School. 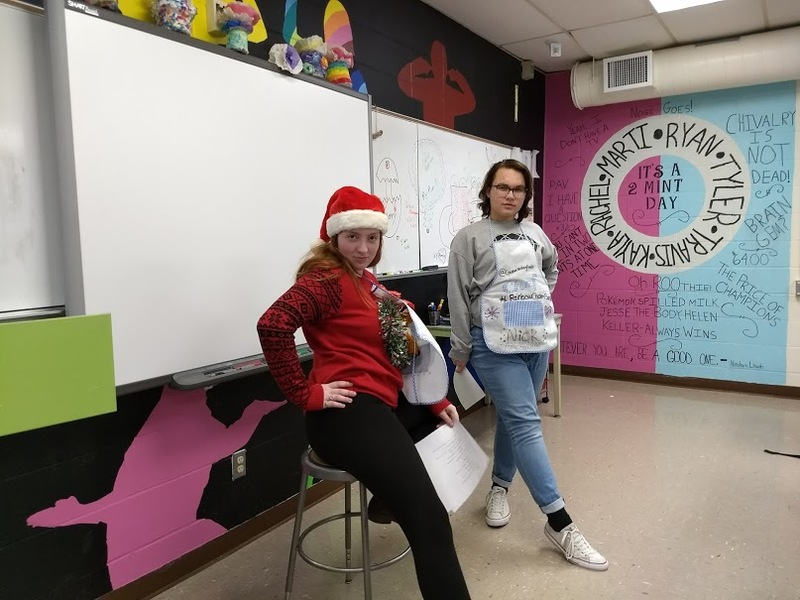 Thanks so much to the Morris Area Arts Boosters for making this possible, to Ms. Moulton for welcoming me into her classroom, and to these incredible students, who rolled with every crazy activity I brought into class, from Frank O’Hara-inspired Mad Libs to Centos and Exquisite Corpses! One heck of a welcome! Thanks, Ms. Moulton! 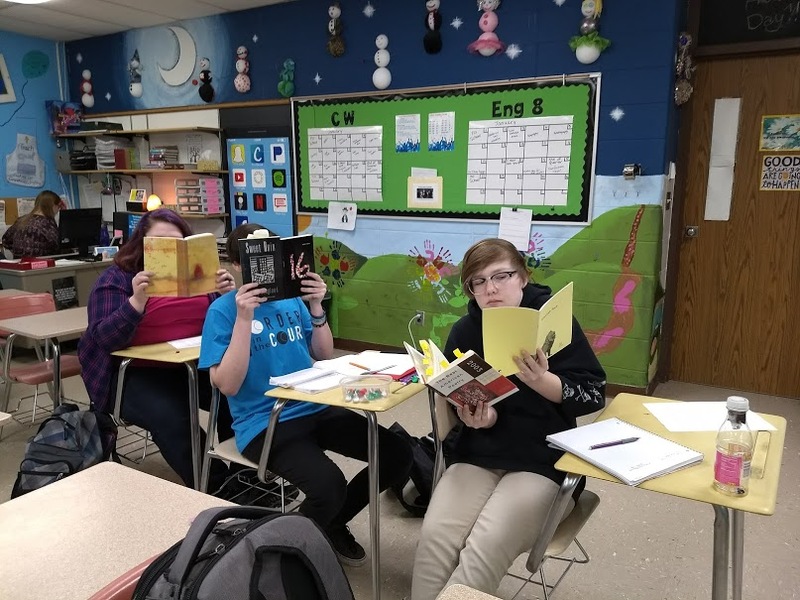 FIERCELY sharing their Frank O’Hara-inspired Mad Lib poem! 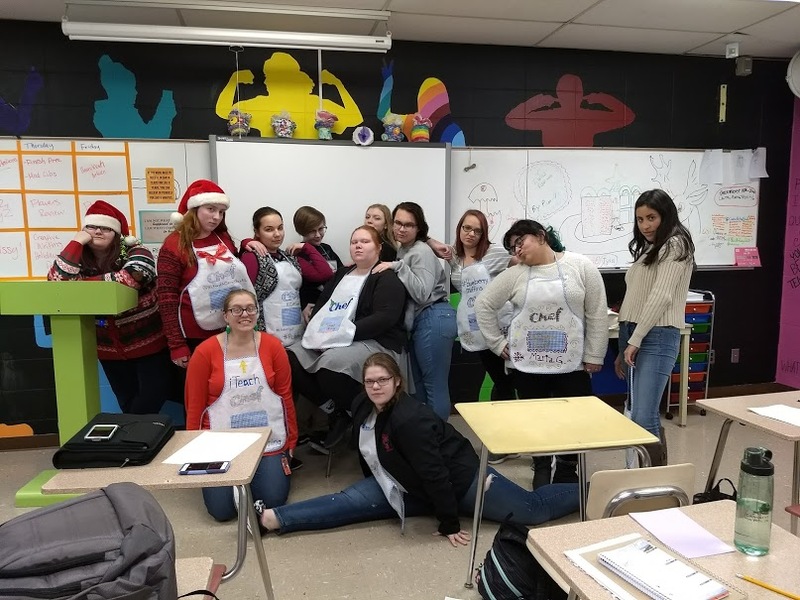 Kardashian Khristmas Kard-inspired Poetry Family Photo!